Before this cell phone was even around, we grew up with landlines. Whenever you wanted to hang out with a friend you had to call the house and ask their parents. Talk about nerve racking. Once cell phones came out it was a little easier. This is what your first cell phone probably looked like. Today, many kids even get an iPhone for their first phone (crazy, if you ask me). Ever since Facebook, Twitter and Tumblr were created, AOL instant messaging is a thing of the past. When was the last time you changed your away message? Now that creeps me out a little. 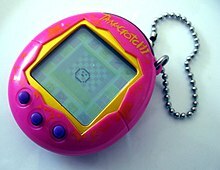 Remember when your biggest stress was to feed your Tamagotchi? This toy was your own personal pet. You could feed it, play with it and even take it to the bathroom. It even fit in your back pocket. And if you are feeling nostalgic, you can now download an app for your phone called Tamagotchi L.I.F.E. and relive your childhood. Do the boy bands of today make you miss these guys? To make it even worse, the Backstreet Boys are celebrating their 20th anniversary with a cruise this October. Talk about old. 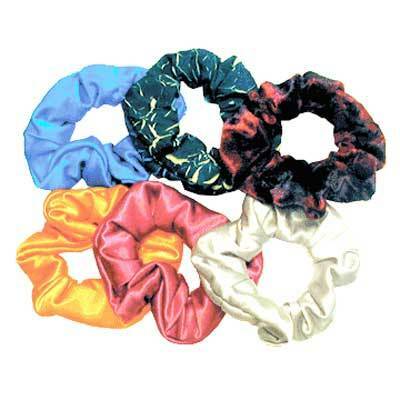 Do you remember these fashion trends from the '90s? I hope you don’t wear your scrunchies, platform flip flops, butterfly clips or jean overalls around anymore. Is it just me, or did anyone else love the pizza at McDonald’s? McDonald’s stopped serving pizza after it realized that people could get better pizza at a lot of different places. The show “Boy Meets World” aired from 1993 to 2000. Everyone loved these kids and even their teacher Mr. Feeny. Who did not want to watch Corey and Topanga fall madly in love. Disney is even airing a spin off of the show about Cory and Topanga’s daughter, titled “Girl Meets World,” later this year.